As the Superintendent of Capitol Grounds, each year I am charged with selecting the Capitol Christmas Tree. In 2016, we looked to Idaho – specifically, the Payette National Forest – and began the search with the help of the United States Forest Service (USFS). There are 2.8 million acres of forest at Payette with millions of trees. The USFS identifies a selection of trees for me to review. I’m looking for a variety of things during the selection process: an appropriate height; a healthy specimen; a full canopy; a conical shape with uniform density; and a straight trunk. All of these elements are all important to consider. It can be hard to find a tree in the forest that meets all of these criteria outlined above. Exposure to nature's elements often creates a tree that looks good from one side, but not the other. 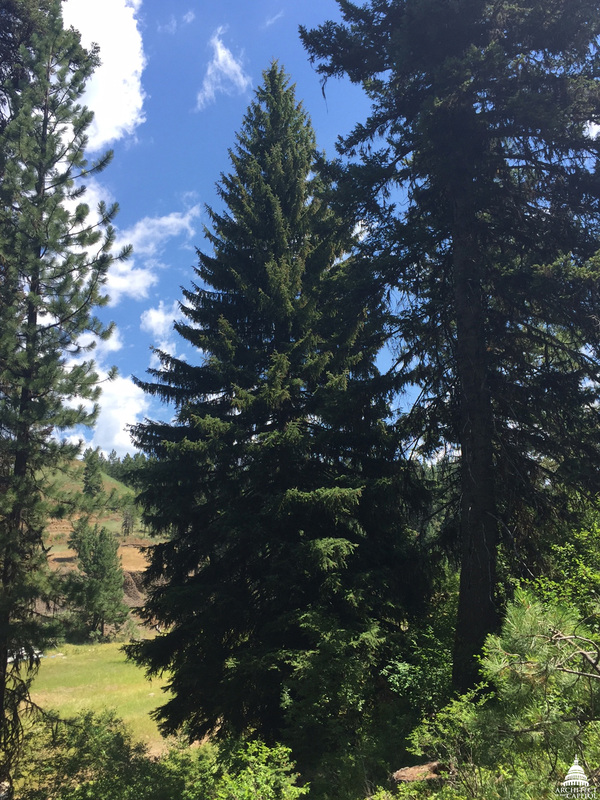 After examining several candidate trees, I selected an absolute gem: an Engelmann Spruce from an area near Little Ski Hill. The selection has full arching branches and possesses the ornamental characteristics that you want and need for the Capitol Christmas Tree. 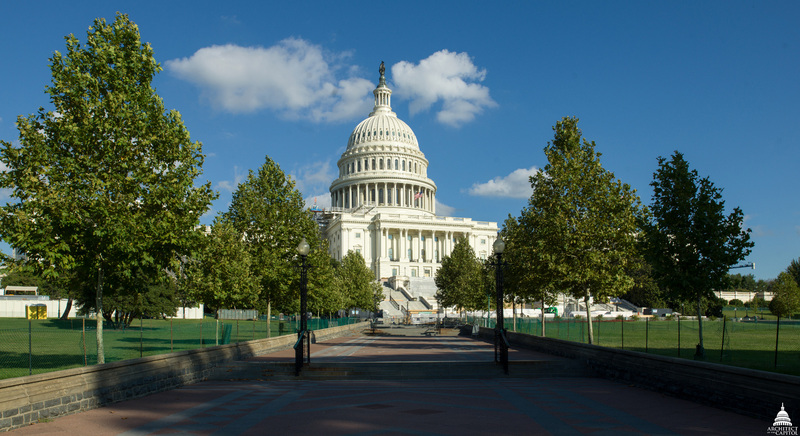 Today, the USFS will harvest the tree and it will begin its 2,500-mile journey to the United States Capitol. Coming with the tree are boxes of handmade ornaments from communities across Idaho. 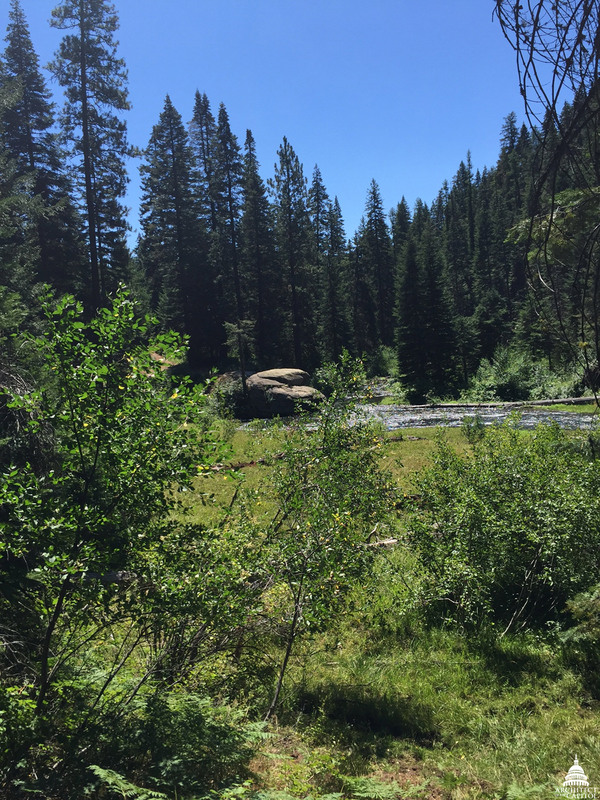 I had the distinct pleasure of making one myself – for the first time ever during my tenure as Superintendent – during my visit to Payette National Forest. 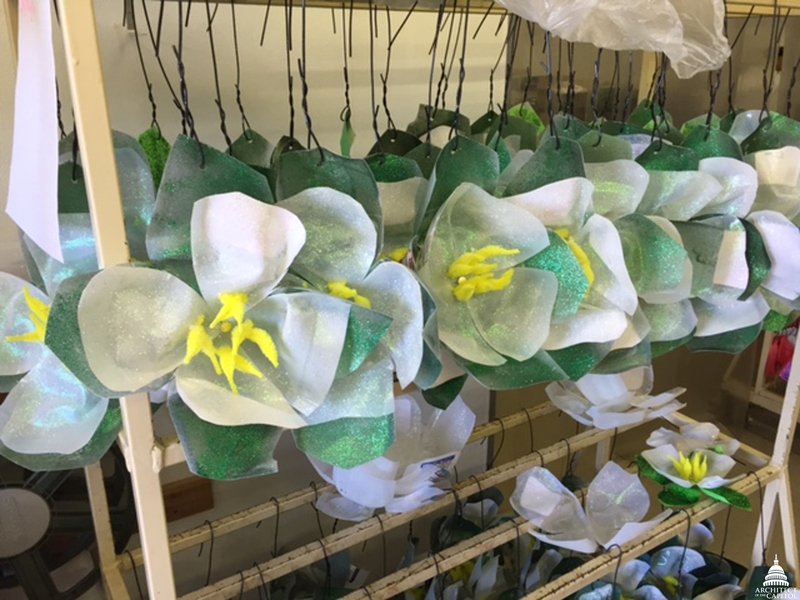 These one-of-a-kind ornaments reflect the spirit of Idaho and the holiday season. In a few short weeks, we will be welcoming the tree to the U.S. Capitol. Members of the Architect of the Capitol team will work feverishly to string lights and decorate the tree in time for annual lighting ceremony on the West Front Lawn. I want to extend congratulations and personal thanks to the USFS, and the Payette National Forest in particular, for its hard work and dedication to helping make the Capitol Christmas Tree a memorable moment during the holiday season. The 2016 Capitol Christmas Tree will arrive in Washington, D.C. on November 28 at 10 a.m. The lighting ceremony will take place on Tuesday, December 6, at 5 p.m. on the West Front Lawn of the U.S. Capitol. The ceremony is free and open to the general public. Event entrances are at Garfield and Peace Circles along First Street, SW.